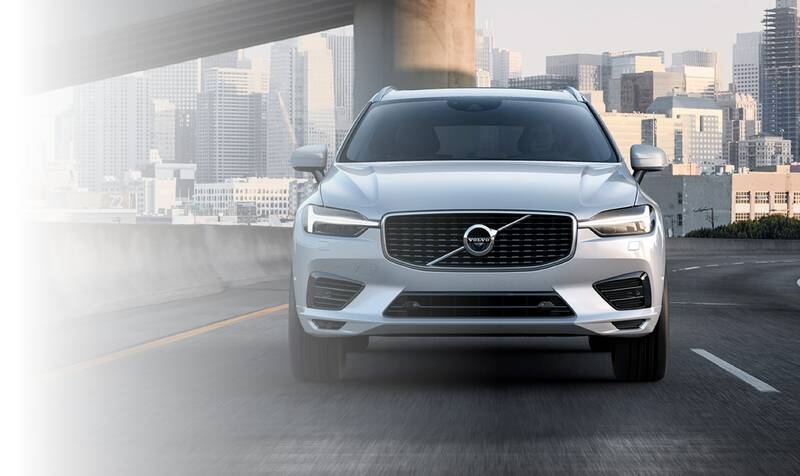 When the time comes for Washington commuters to update their sports sedan, crossover, or SUV, finding the perfect fit for your driving style and distinctive driving needs is a humbling experience when shopping at our family owned and operated Volvo dealership! 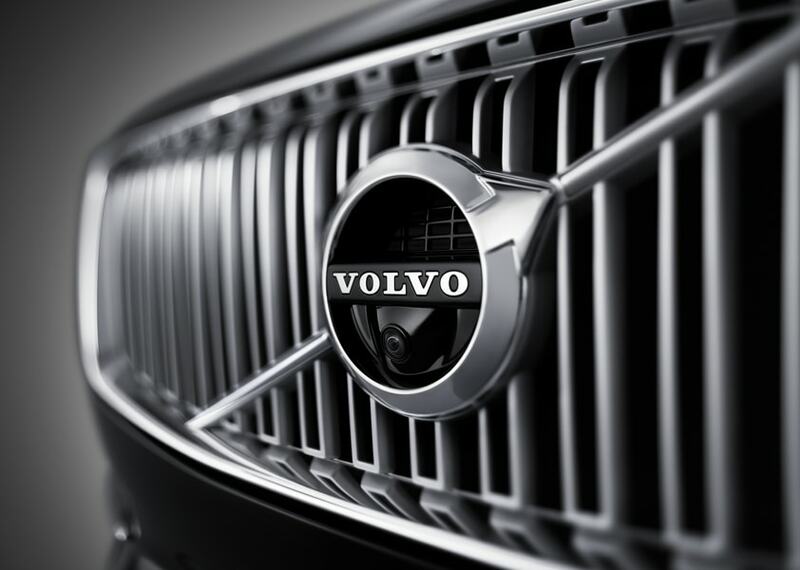 Our Volvo team serves the Pacific Northwest as the leader in customer satisfaction and if you're considering a new or used Volvo for your next vehicle, below is what to expect when stopping by our centrally located luxury car dealership near Seattle! From our state-of-the-art Volvo service and parts center to our customer lounge, and new car showroom, your experience inside our Volvo dealership is nothing short of excellence, and our professional team is on hand and prepared to assist you seven days a week! 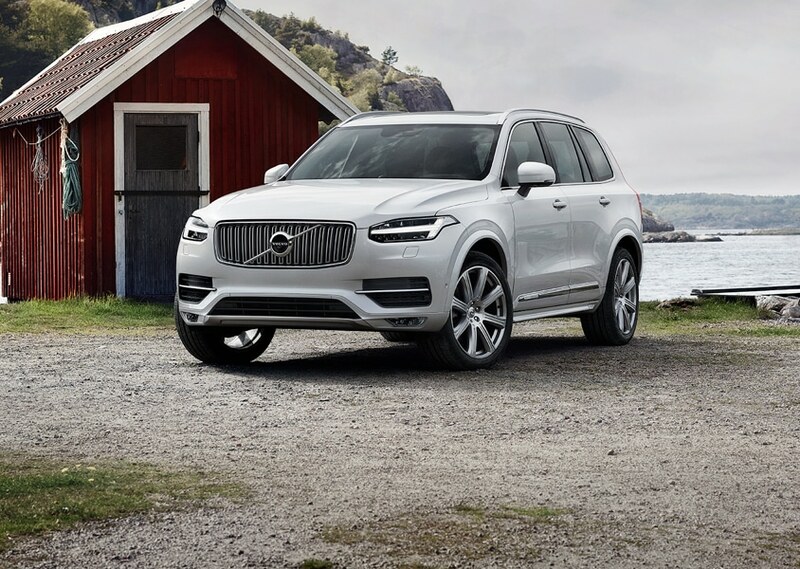 View and road test our popular lineup of new Volvo models serving Shoreline, WA and take your pick from reliable and long lasting vehicles like the Volvo XC60, Volvo XC90, S60, XC60 Hybrid, and many more! From sporty sedans to luxury crossovers and SUVs, drive with us and compare, that's all we ask! Considering a pre-owned Volvo or possibly another reliable car brand? Our pre-owned car selection has a fantastic selection of low-mileage cars, trucks, and SUVs from car makers like Volkswagen, Honda, Acura, Nissan, and more! Find an affordable used car in Lynwood, and look forward to going over the CarFax® report with our knowledgeable sales team who provides you with all the detailed specs and capabilities of your prospected car model! When you're prepared to lease a new Volvo or finance a new, certified, or used vehicle, apply online on our finance center page to pre-qualify for a loan that fits your projected payment plan. The process is easier than ever, and once our financial advisors learn of your credit background, we'll pair you with the low-rate loan that best fits your monthly budget! If your Volvo investment requires an immediate repair, or you're searching for a Volvo service center near Seattle that will maintain your vehicle with proper services, our Volvo service and parts centers offer an array of timely auto services, repairs, and genuine Volvo parts and accessories that are specifically designed for your model, year, and trim! We offer complimentary vehicle diagnostics and software updates, a car wash with the service of your car, and if your vehicle requires an overnight stay, we provide alternative transportation! When you're in search of reliable OEM auto parts we have a lifetime part and labor warranty which provides peace of mind for our guest. Sign up on our online service schedule and our experts will get your vehicle into our service garage as soon as possible! Visit our Volvo dealer in Lynnwood today! Our Volvo dealership offers a wide variety of services, and our doors are open to you seven days a week! 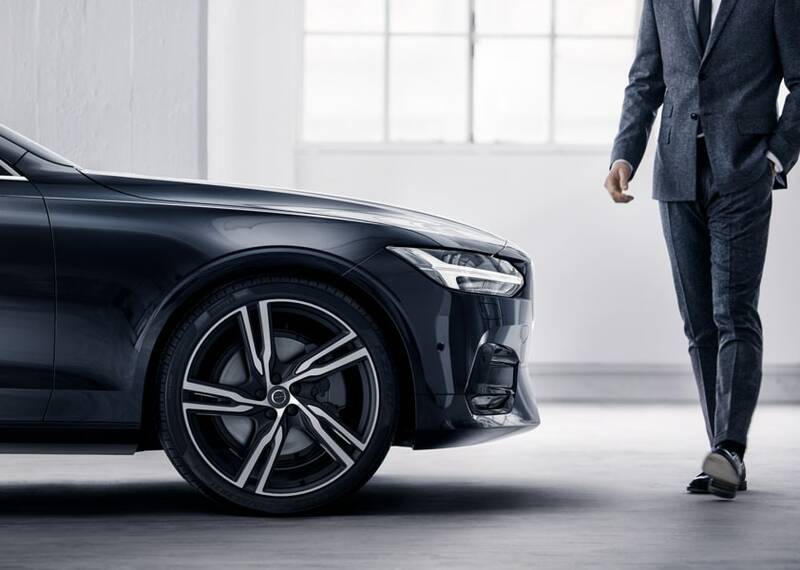 If you have any questions on our whereabouts or would like to schedule your future Volvo test drive, contact our sales team at (888)379.6933, and we'll get you taken care of! We'll see you inside our Volvo showroom soon!